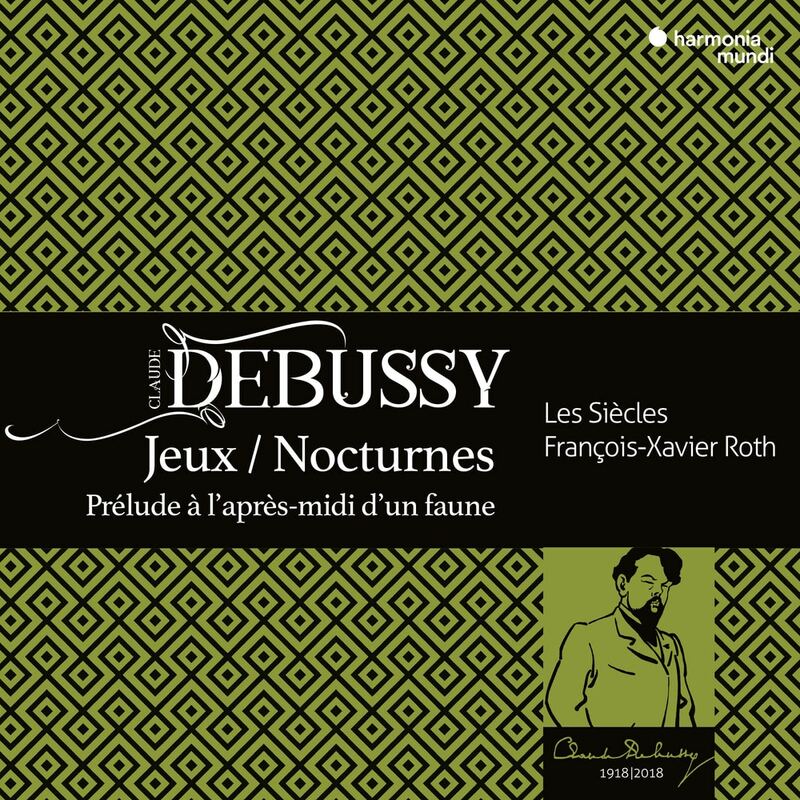 A century after his death on 25 March 1918, many harmonia mundi artists are eager to pay tribute to Claude Debussy, the magician of melody and timbre, the great 'colourist' and father of modern music. With the musicians of Les Siècles, we have the opportunity to discover on period instruments the original colours of such key works as Jeux and the Nocturnes. After his sumptuous recording of Ravel's Daphnis et Chloe, François-Xavier Roth adds a new and splendid achievement to his discography.